With over 200 sunny days a year, Cancun and the Riviera Maya are the perfect places for paradise vacations. The warm weather, humidity, variety of beaches, wildlife and activities bring in tourists from all over the world. And every year guests visit and make memories with loved ones and leave with some great stories, and most of them with sunburns. 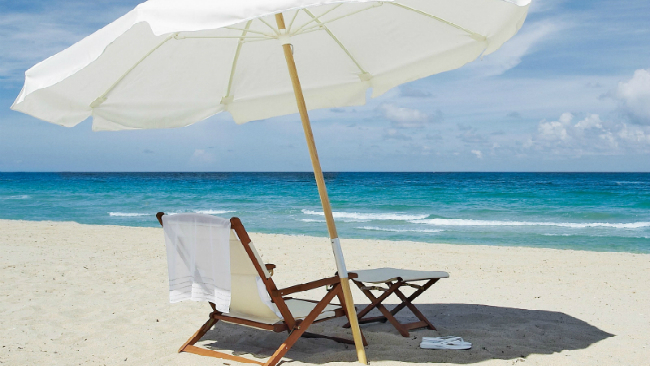 Let us show you how to stay safe in the sun during your Cancun vacation. Cancun and the Riviera Maya may be much closer to the equator than your home country is and for this reason you may not be prepared for the extreme sun rays that will hit you on your vacation. While you may not be able to avoid the sun altogether, there are peak hours that you can avoid that will help reduce the chances of getting too much sun. Avoid being outside during the middle of the day (between 10-3) and try to limit outdoor activities between 8-10 a.m. or 3-5 p.m. If you've planned some pretty amazing day trips, which we hope you have, do some research and find out if there will be shade available during these tours or trips. Many locals who can't stay in the shade choose to bring an umbrella with them where ever they go throughout the day. Another great way to protect yourself, and specifically your face, from the sun is to wear a hat. This one should be a no brainer but in case you're thinking about not using sunscreen on your vacation, don't! You should always use sunscreen when on vacation in Cancun and the Riviera Maya and be sure to reapply as directed on your sunscreen or sunblock. 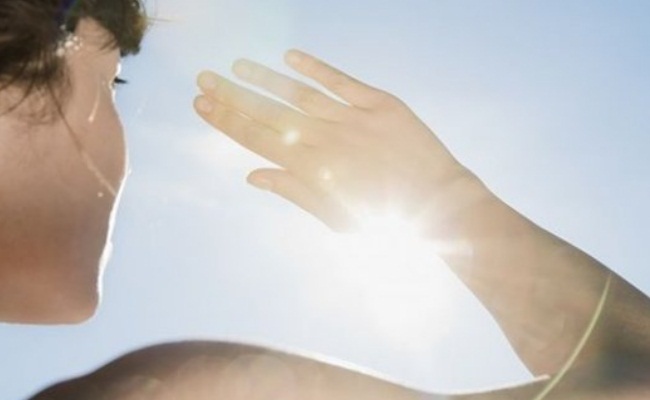 We also recommend that you always purchase the highest SPF available (usually 50). Remember, sunscreen is there to help you tan without burning, so if you want to get that perfect vacation glow, then using sunscreen is the way to go. While you should always protect yourself from the sun, we want you to think about protecting the natural habitat of the Mexican Caribbean during your vacation. 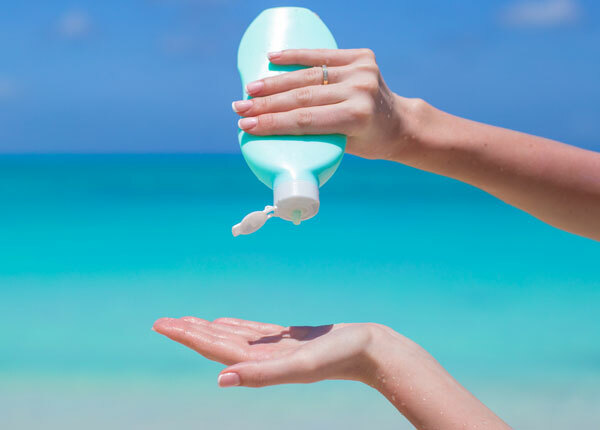 When possible try to wear non-toxic sunscreen that can be purchased in some places around Cancun and the Riviera Maya as these help keep the coral in the ocean alive and prevent bleaching. If you're not able to purchase it then you can make your own at home and bring it with you! You can use ingredients such as: coconut oil, shea butter, jojoba oil, sunflower oil, sesame oil, vitamin E oil, lavender essential oil, and non nano zinc oxide. 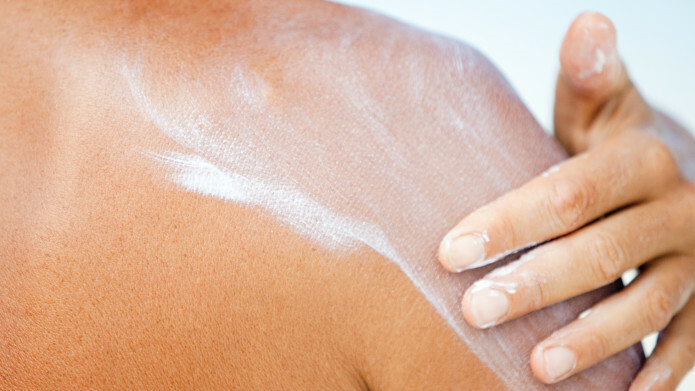 Always try to use 20% zinc oxide in your homemade non-toxic sunscreen as this will provide you with more than 20 SPF. 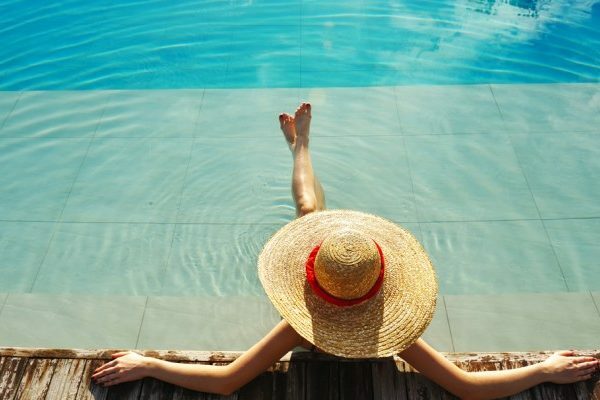 We hope that you have a fun, relaxing, and sunburn free vacation and that some of these tips have helped. If you're ready to start planning your vacation click here!